In today's fast paced, technology obsessed culture it's easy to overdose on the man made world. So many of us deprive ourselves of the natural effects of simply being in nature. For me there is no better therapy than going outside and getting absorbed into a wild place. This isn't always an option, but did you know that the simple act of looking at a photograph of nature can help lower your stress, make you feel better and even improve your cognitive functions? 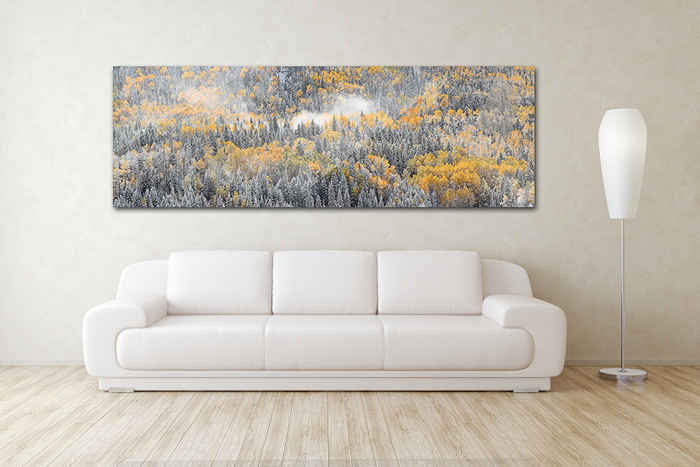 With Multiple presentation options to choose from, it's never been easier to bring the beauty of the natural world into your home, office or whatever space you desire to enhance. How would you like your image displayed? If you have any questions about the acrylic prints, contact us here. 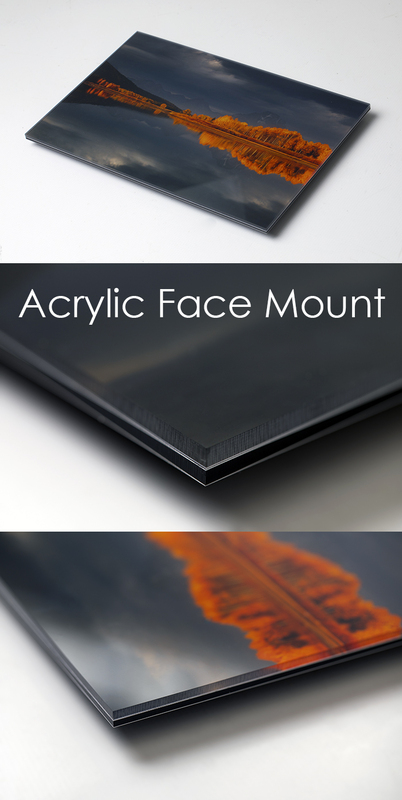 - Traditional Photographic Look - means the metal prints look just like it would on traditional paper, you wont see the metal like you may have seen on some types of metal printing options. 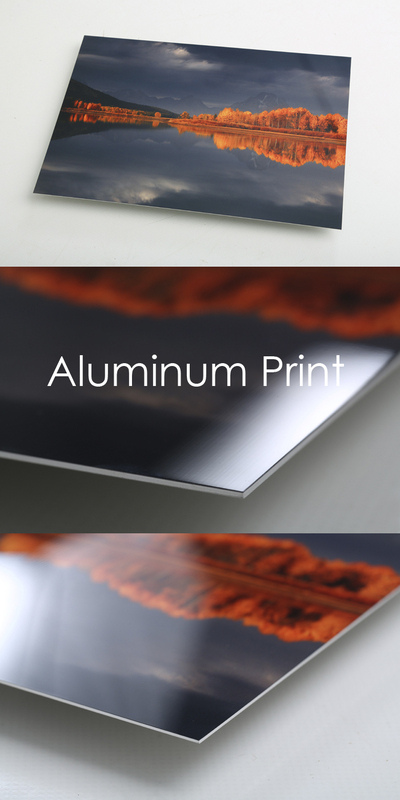 If you have any questions about the aluminum prints, contact us here. - mirror edges - the edges of the images are mirrored. this means the photo doesn't have to be cropped to accommodate wrapped edges. 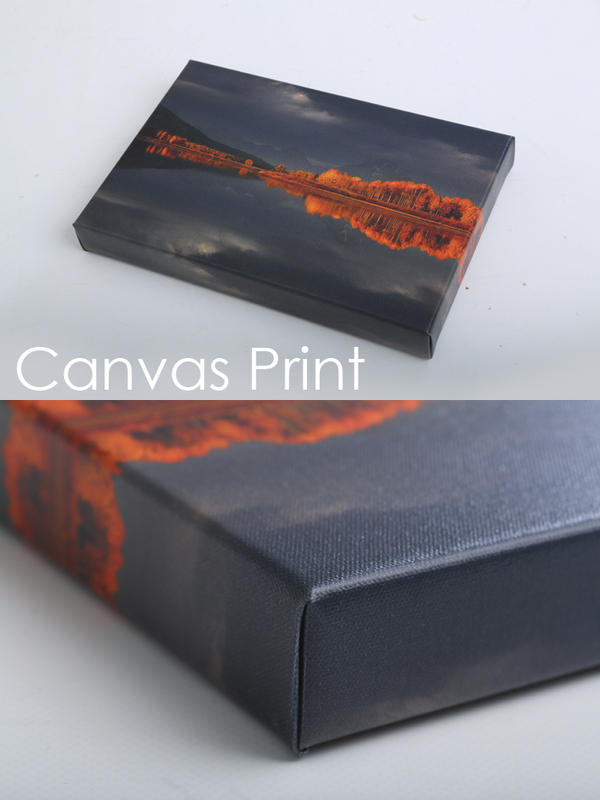 If you have any questions about the Canvas prints, contact us here. Do you prefer the look of a traditionally framed print? If so the print only option is for you. With the print only option you are free to take your print to your local framer and have it presented exactly the way you would like it. These photographic prints exhibit outstanding color stability and are resistant to both color fading and staining whether stored under lights or in darkness. The pure whites, rich blacks, vivid colors and clean highlights of this paper give it extraordinary clarity and an amazing sense of depth and dimension.Simply choose the size you would like. 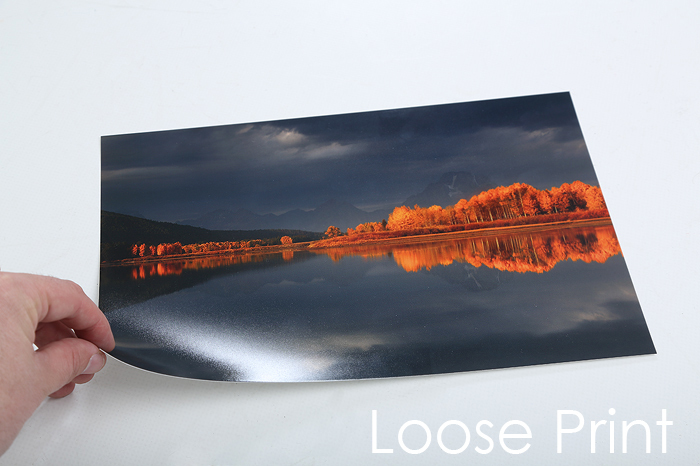 If you have any questions about the loose prints, contact us here.